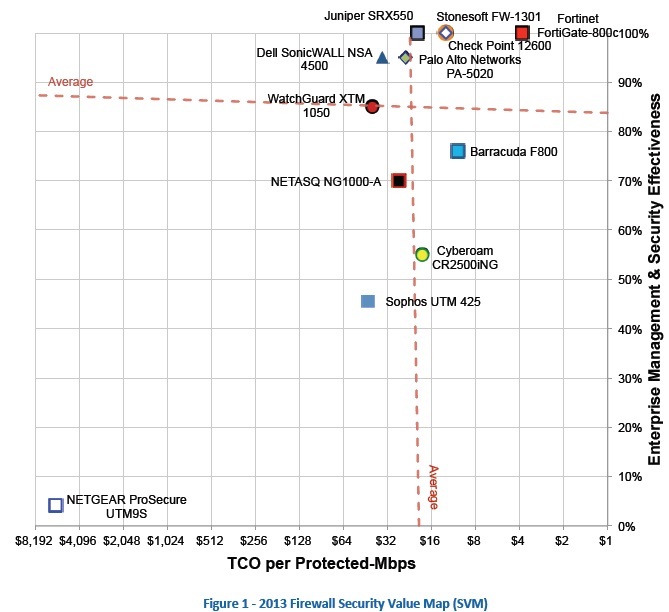 Fortinet’s FortiGate family of consolidated network security appliances delivered proven enterprise-class performance and protection in three NSS Labs’ independent tests for Next-Generation Firewall, Network IPS, and Enterprise Firewall. NSS Labs tested three FortiGate appliances in real-world tests, and awarded each the coveted ‘Recommend” rating for providing “a very high level of protection, manageability and value for money”. 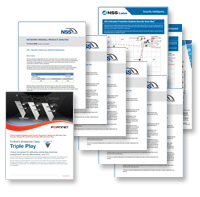 To achieve NSS Labs’ highest rating, the FortiGate-3600C, FortiGate-3240C, and FortiGate-800C had to satisfy enterprise requirements for performance, accuracy, and manageability. (see Figure 1).